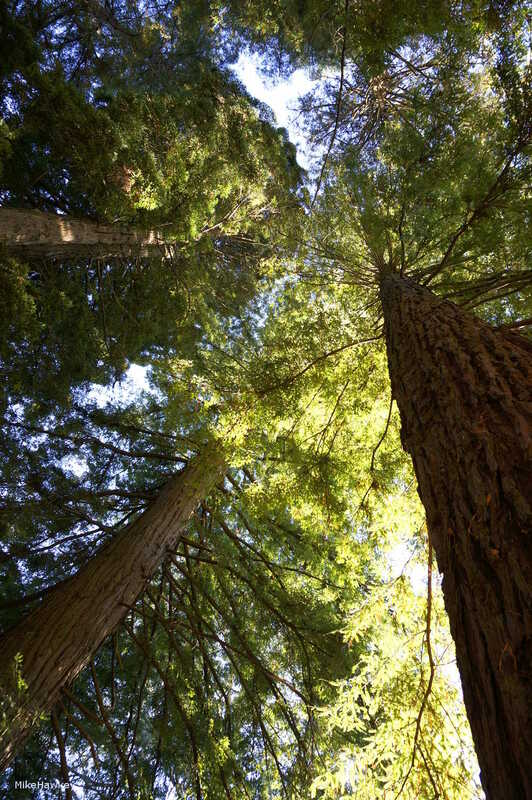 Sequoioideae, better know to many as Redwood, are some of the tallest trees in the world. Able to live well over a thousand years, the few in todays image are just wee babies – age wise (although already very tall),Brought to New Zealand with settlers, much of the country once had Redwood. Now days its not so common, likely used for various parts of the manufacture of houses and other wood products over time. Shot on the Sony Nex with 16-50mm pancake zoom. I hope some day that I can afford to visit Redwood. I love trees… and these trees are amazing! They sure are. Only a small grouping of them where I shot. Visiting one of the large forests would be a real experience!